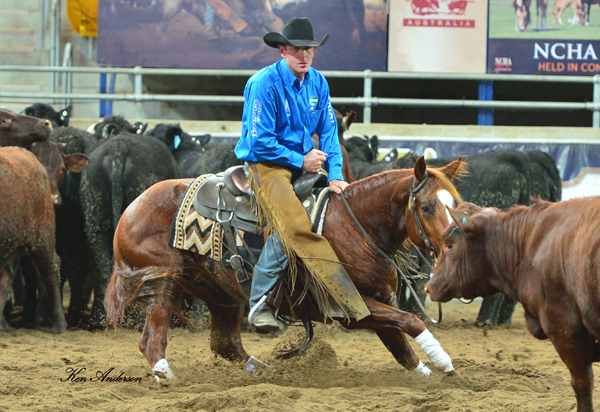 Announcing the 2015 Australian NCHA Futurity Open Champion, Heavy Metal (Metallic Cat x Reyk), shown by Todd Graham owned by Jodie Mearns and Chris Ware. This was Metallic Cat’s first limited foal crop in Australia, for us to watch four of our boys offspring in the Open Finals. What an amazing night to have Todd Graham lay down the Championship run on Heavy Metal was over the top! We would not have missed it for the world.